Mint is a popular herb that can be used fresh or dried in many dishes and infusions. 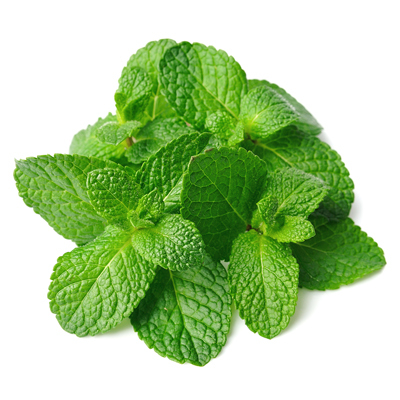 Mint has one of the highest antioxidant capacities of any food. Learning how to use fresh herbs and spices such as mint to add flavor when cooking can also help to cut down on sodium intake.